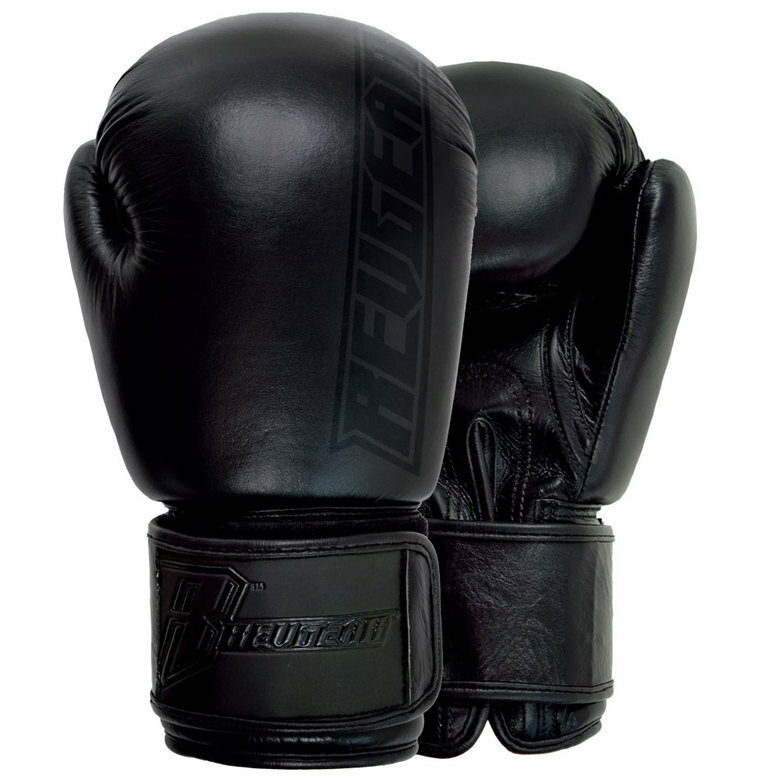 The Revgear Elite Leather Boxing Gloves feature extra padding for the knuckle area for supreme protection. These gloves are pre-curved so they have that 'worn in' feel the first time you put them on. Our customers love the glove, too. Mark from White Dragon Martial Arts (Chicago, IL) says: "I have been running a cardio karate fitness program for 10 yrs. This Glove Rocks! I just started a X-Treme Boot Camp, and the guys are switching over to this glove now".